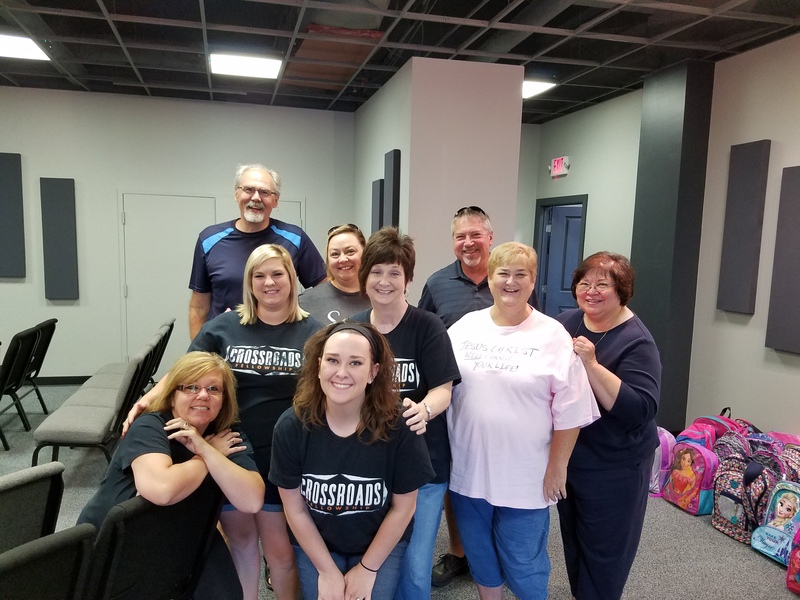 The Crossroads Fellowship "Reach Team" is our Outreach Ministry that goes beyond the church walls to meet people's needs right where they are in life. Our motto is "The Church Has Left The Building" because you just can't reach people who come to church, you have go out to where they are....where the needs are. So wether it is providing food to a single mom, clothes to a family in need, prayer to someone who has lost hope or doing a community event to simply bless the people in the area, we just want to be difference makers in this world! We want to give people hope, love and encouragement! 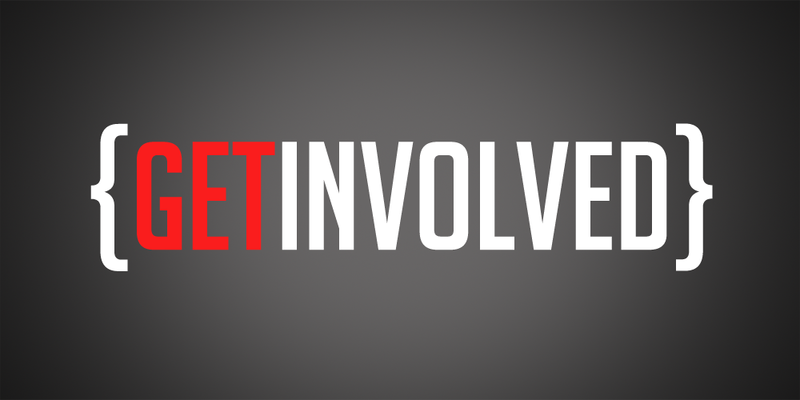 Our outreach team is made of people who have the heart of giving and a desire to make a impact in the lives of others. We have several big outreaches a year that we provide like our annual "Back 2 School Bash" and our "Christmas Hope Outreach." We are currently partnered with several other organizations in the Sumner and Davidson county areas providing these needs. Our team helps the Sumner County Food Bank on a regular basis. We also provide food assistance to Senior Helpers in Hendersonville. 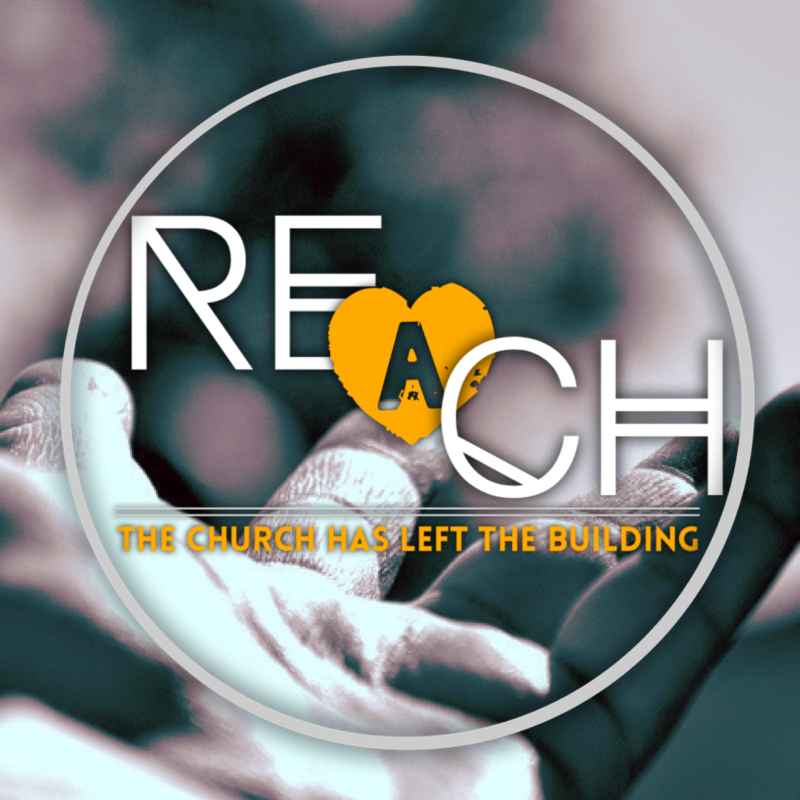 If you too have a desire to help others and a heart for being involved in a ministry where God can make a difference through you, then talk with one of our team members and become a part of the REACH Team! Here are some of our "REACH TEAM' members!